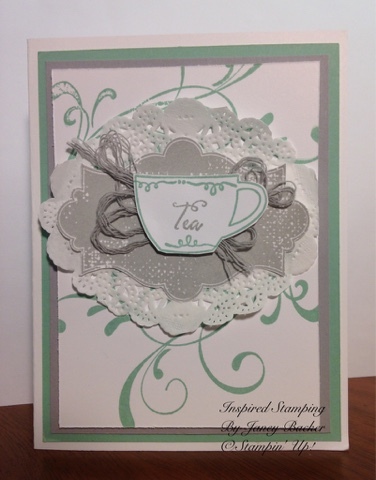 I am working on a custom order for a tea party invitation. I LOVE tea parties, China tea cups and saucers and beautiful tea pots. This project was especially fun to work on this month. I am going to share each of my designs with you. The final blog post for this series will reveal the design selected by my customer. I hope you enjoy the variety of designs I tried to capture for this project. This has elegant, vintage, shabby chic elements to it. I love the peaceful colors and the variety of textures. Thank you for reading with me and following my blog. I will have four more posts in this series, so please subscribe to follow along! The bar to the right as the subscribe button. Have a lovely week and thank you for shopping with me online and in person!